In Star Trek, the holodeck was a place to experience otherwise-impossible places and situations – and soon, we might have the technology to let us do the same. 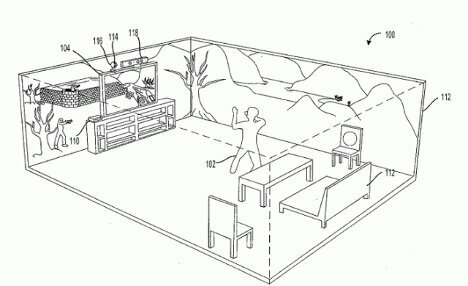 Microsoft recently applied for a patent for an immersive gaming environment that seems an awful lot like the holodeck. 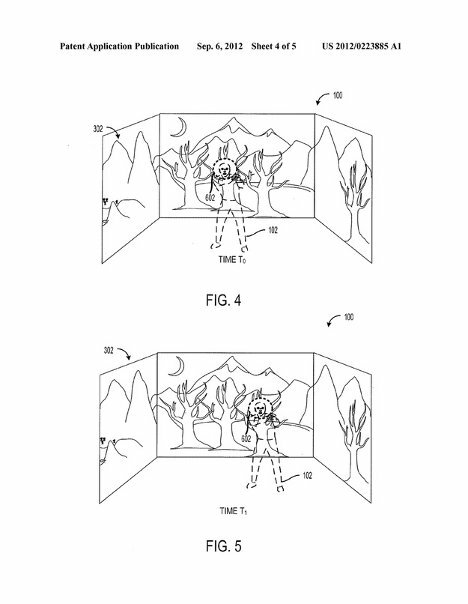 Judging from the description and pictures contained in the patent application, the system would let gamers step bodily into a game and feel like the game environment is all around them. According to the application, Microsoft’s invention involves a peripheral projector that would not replace the TV in a video game setup; it would simply extend the visual display. Players would be able to see the game environment on all sides and feel like they are actually in the fictional world. Of course, the as-of-now conceptual “Immersive Display Experience” is not nearly as interactive (or as awesome) as the holodeck…but it’s getting close.